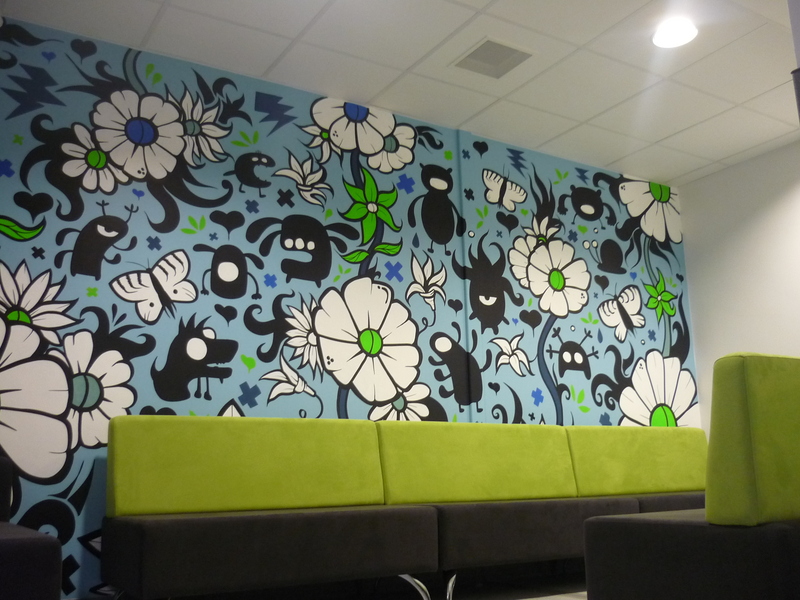 Do you have a blank wall crying out for some colour ? 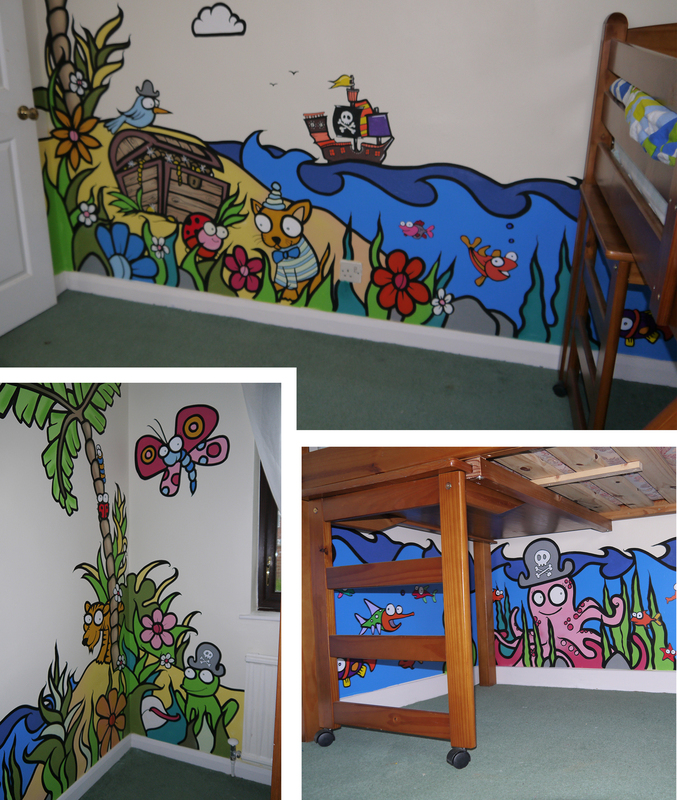 For wall commissions please email info@smallkid saying the size of the wall and a brief of what you want and we can take it from there. 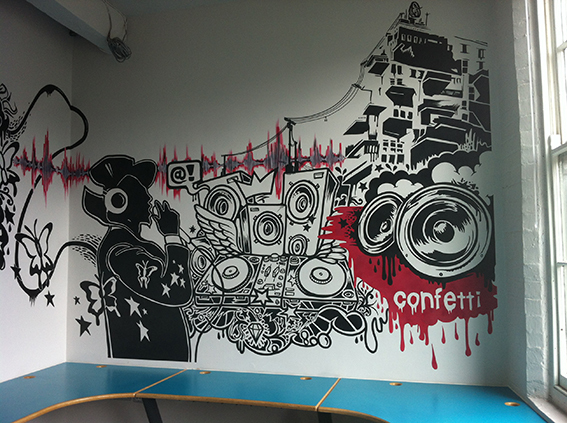 Smallkid Design works along side numerous artists that specialise in various styles and techniques. 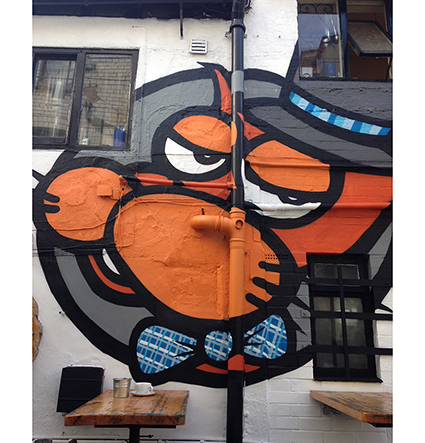 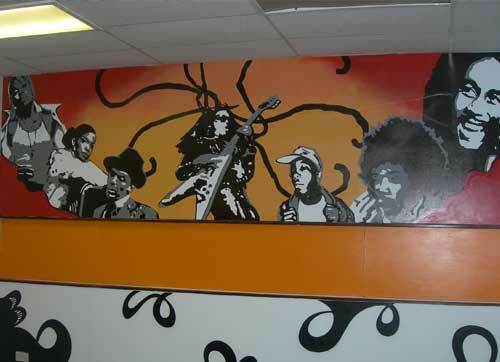 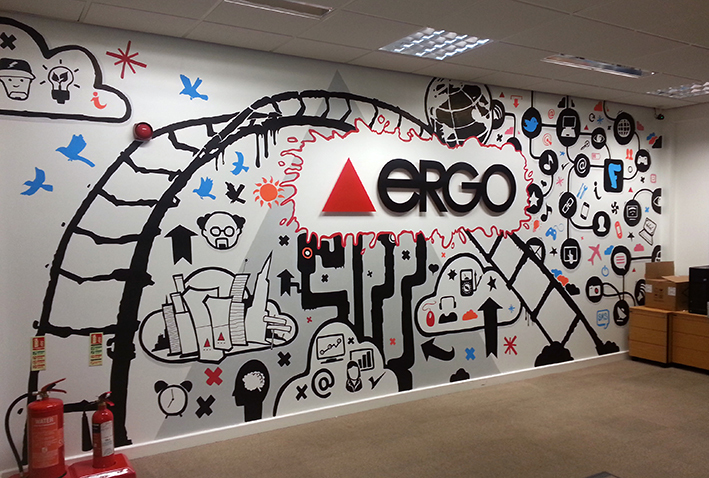 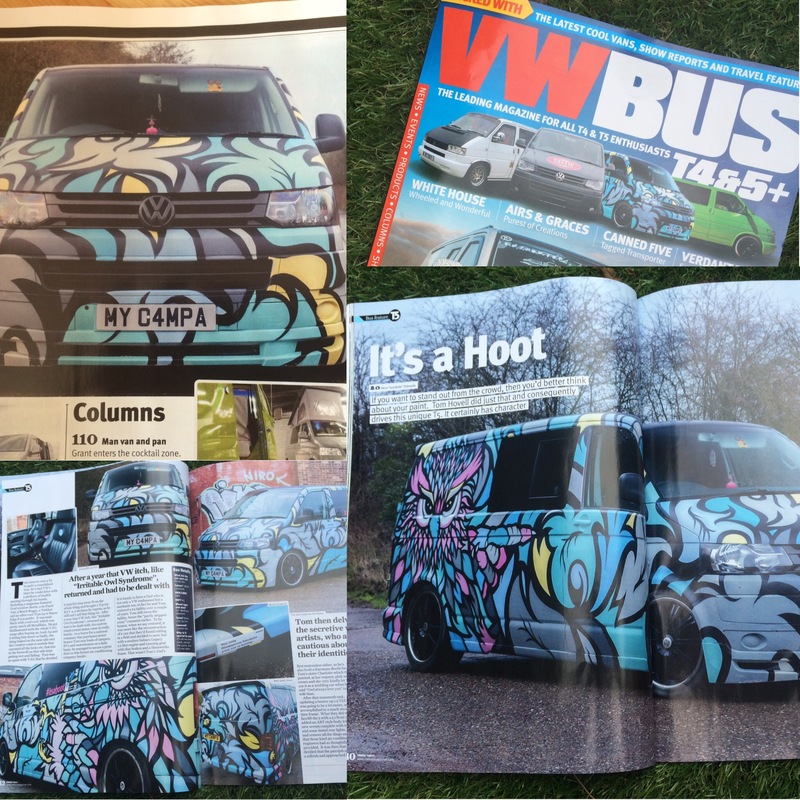 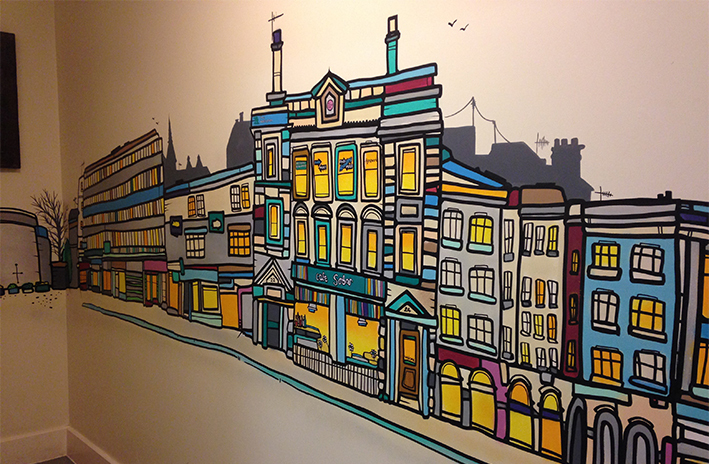 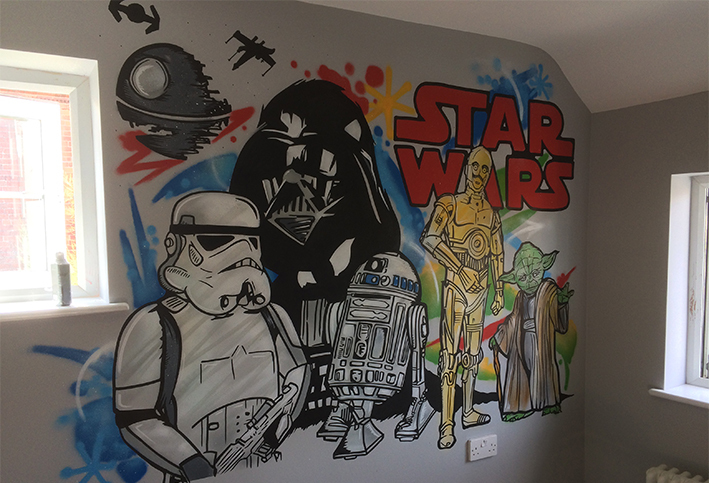 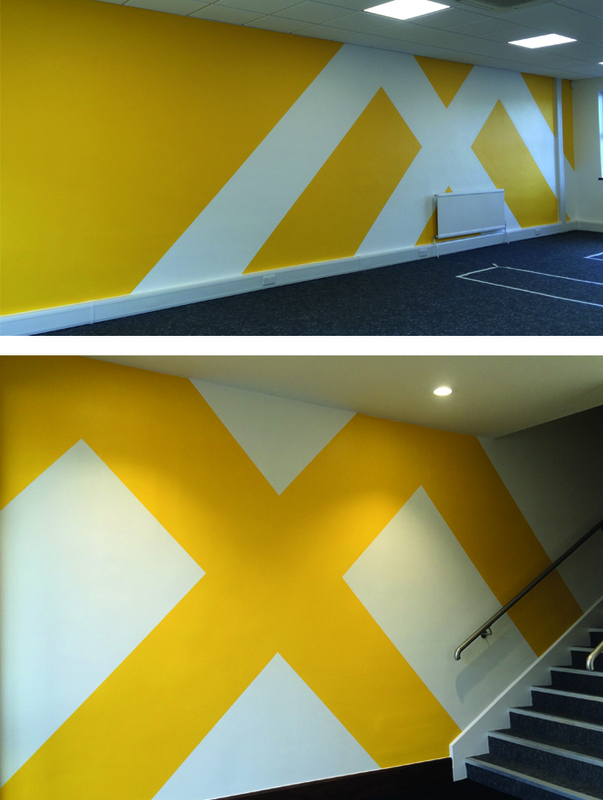 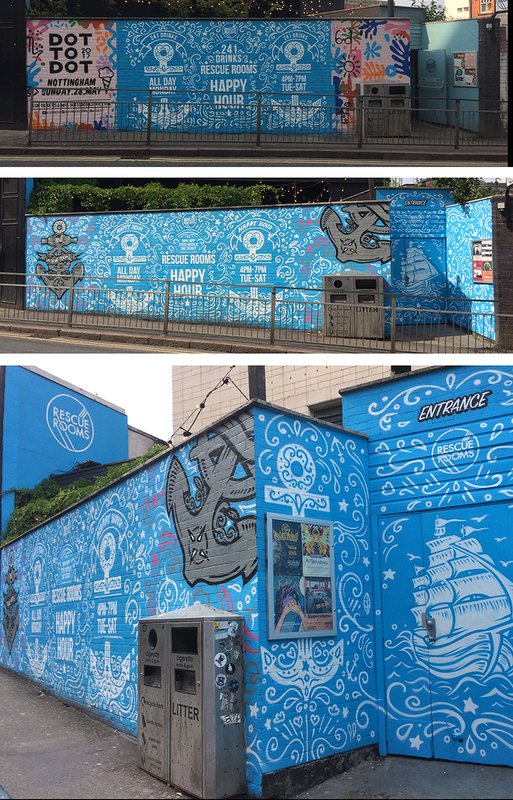 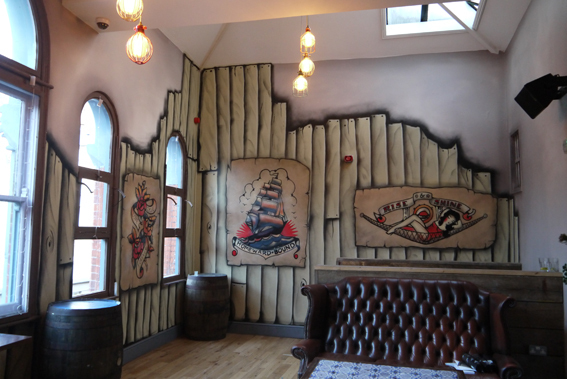 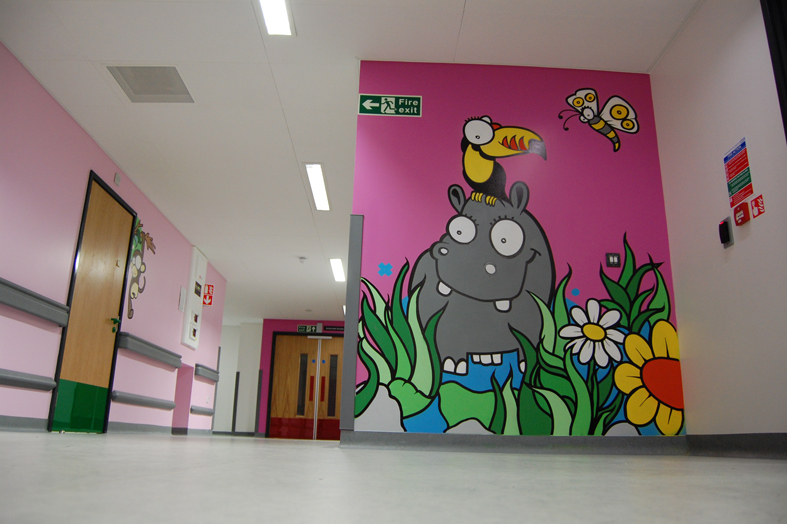 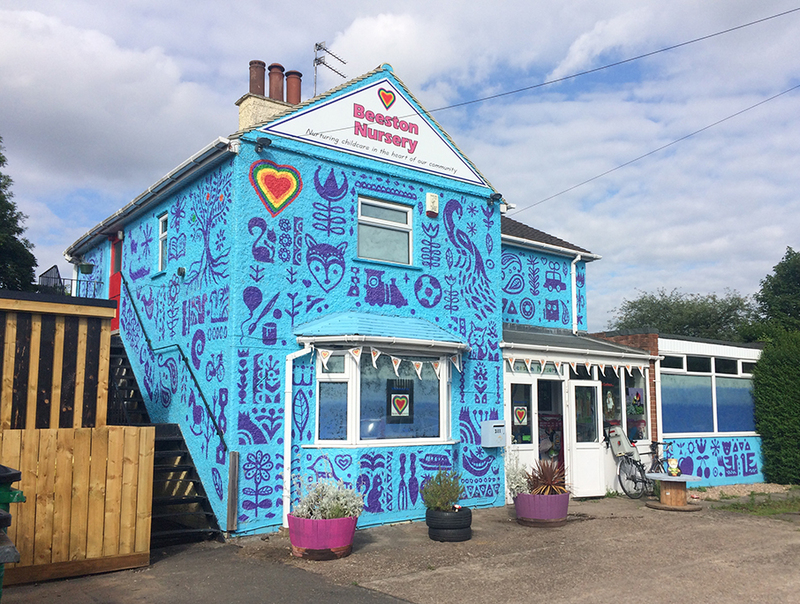 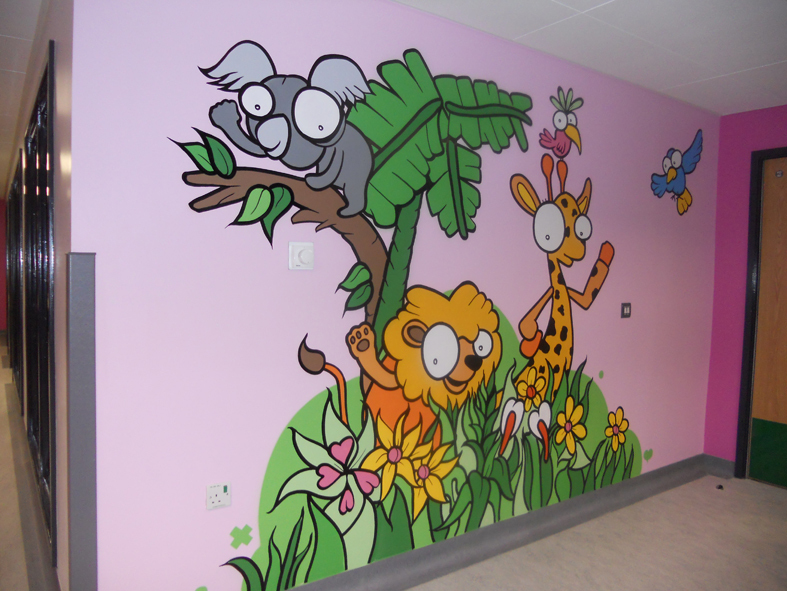 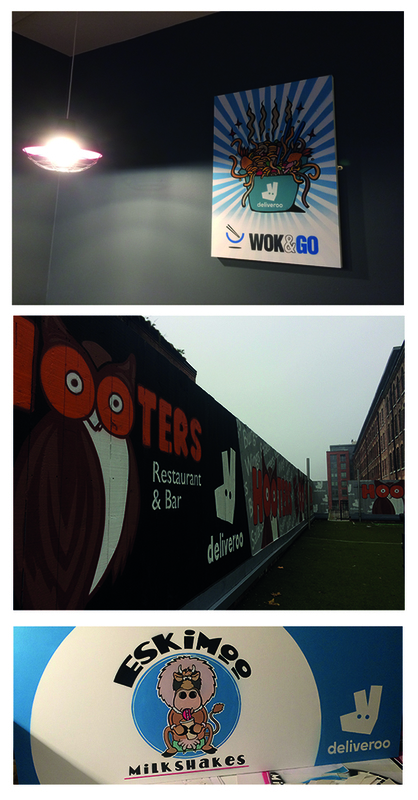 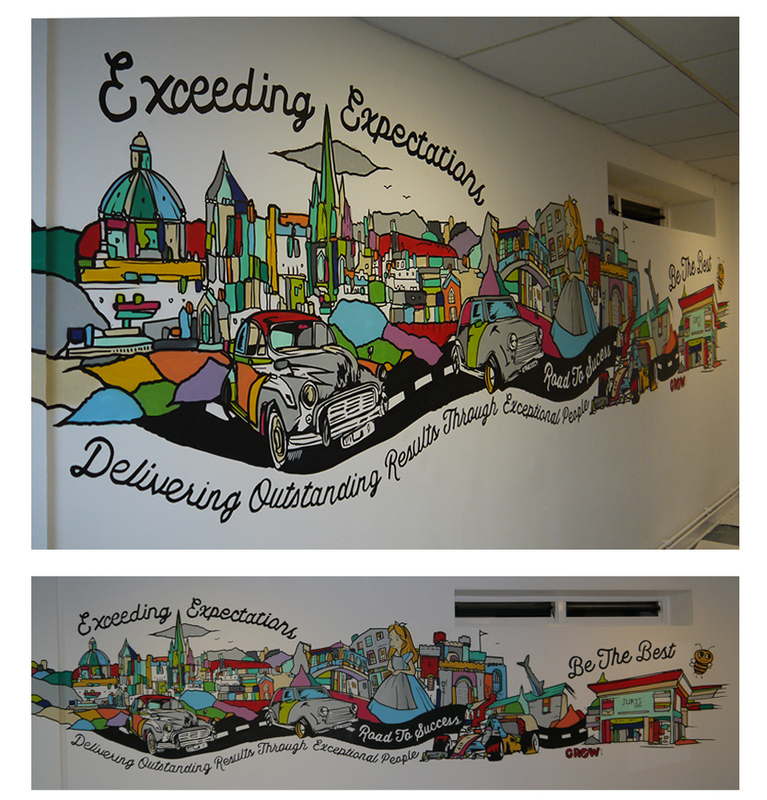 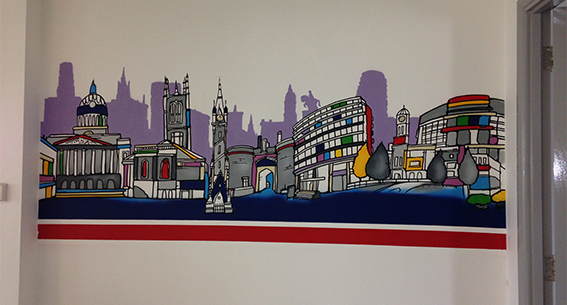 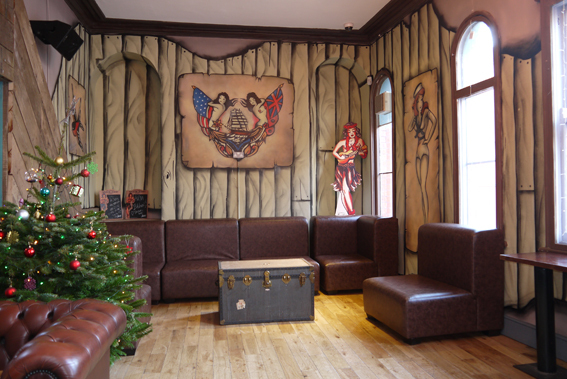 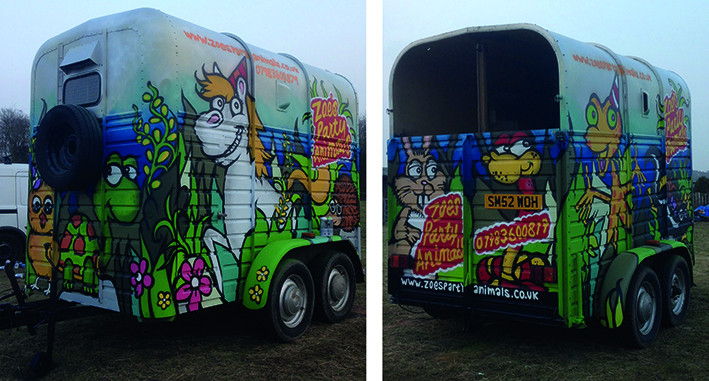 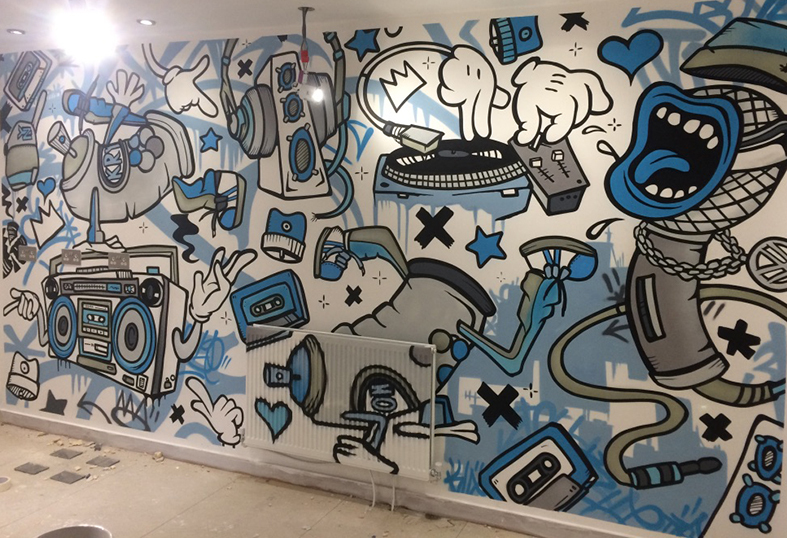 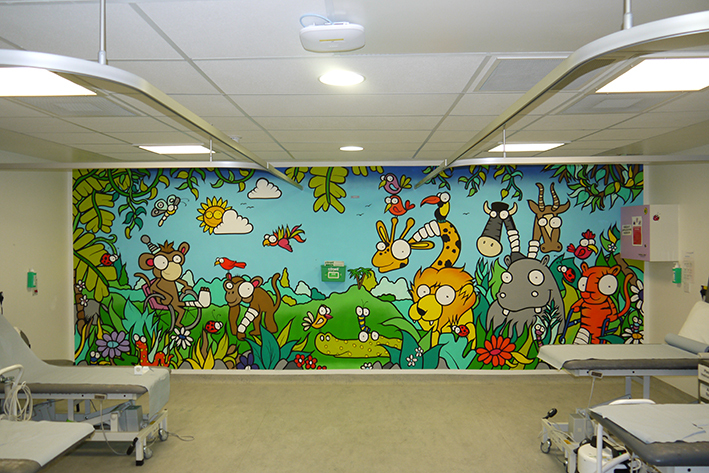 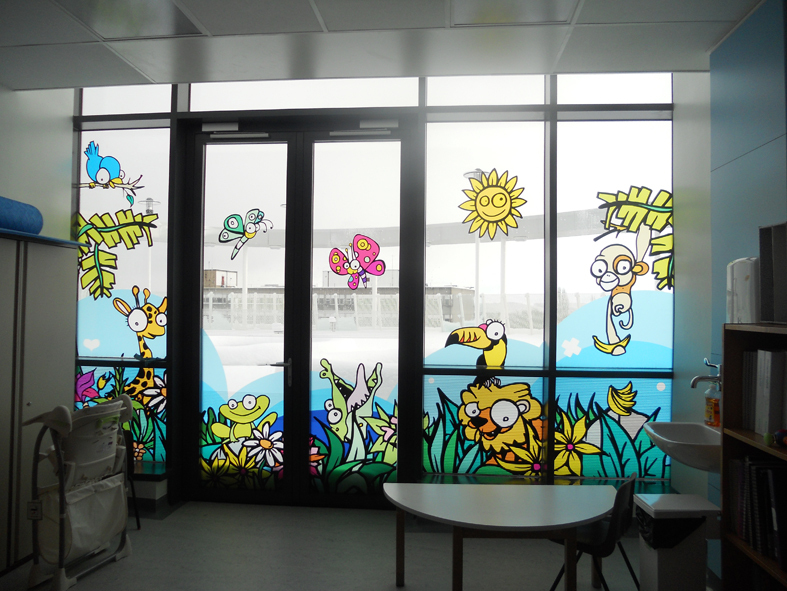 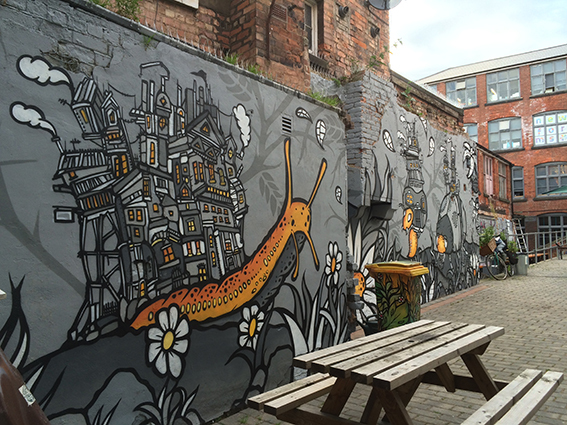 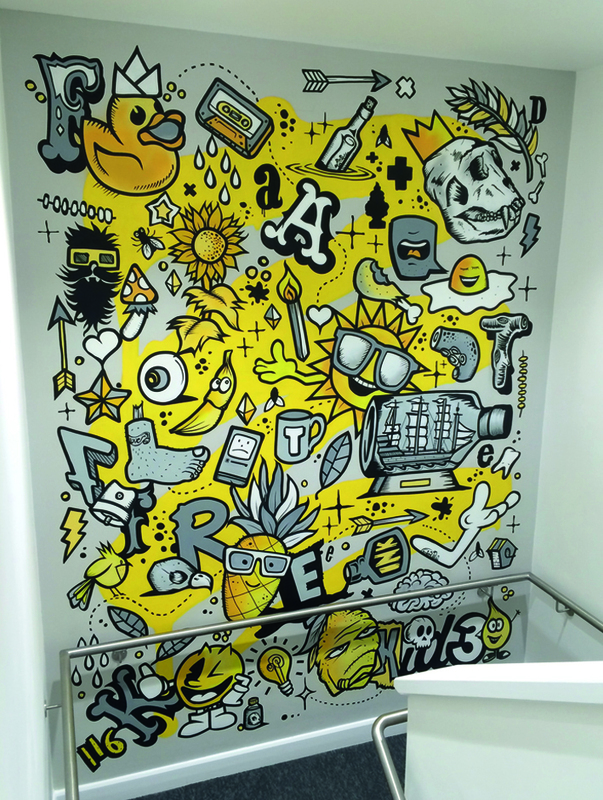 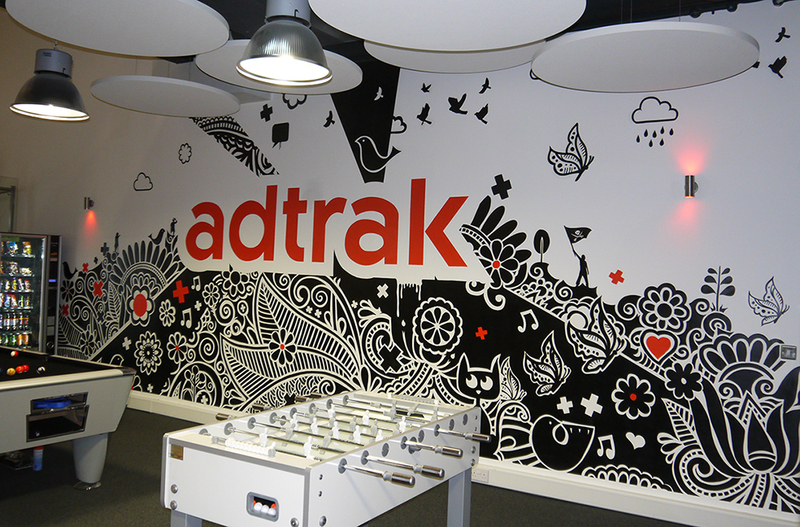 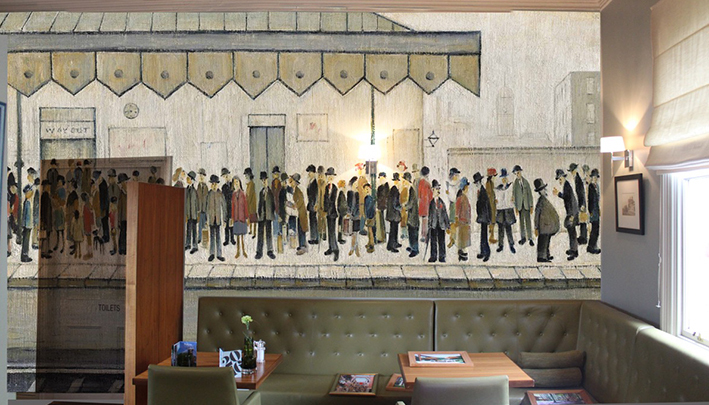 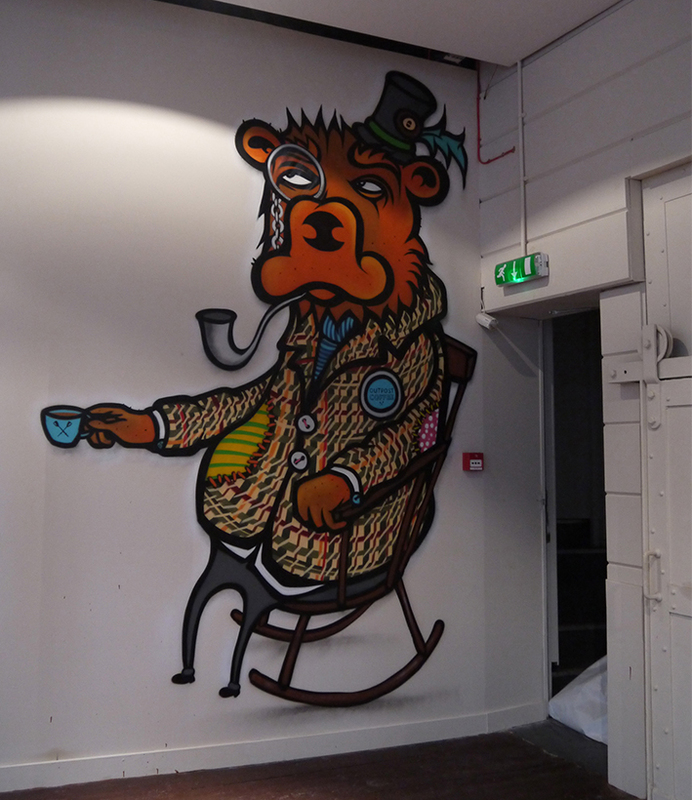 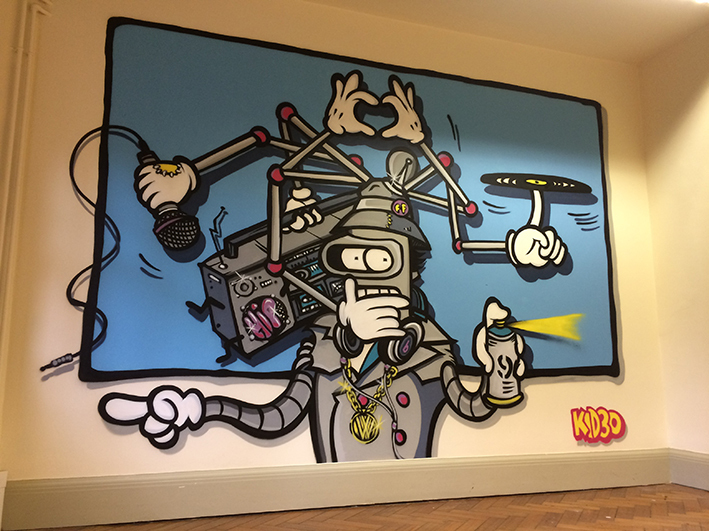 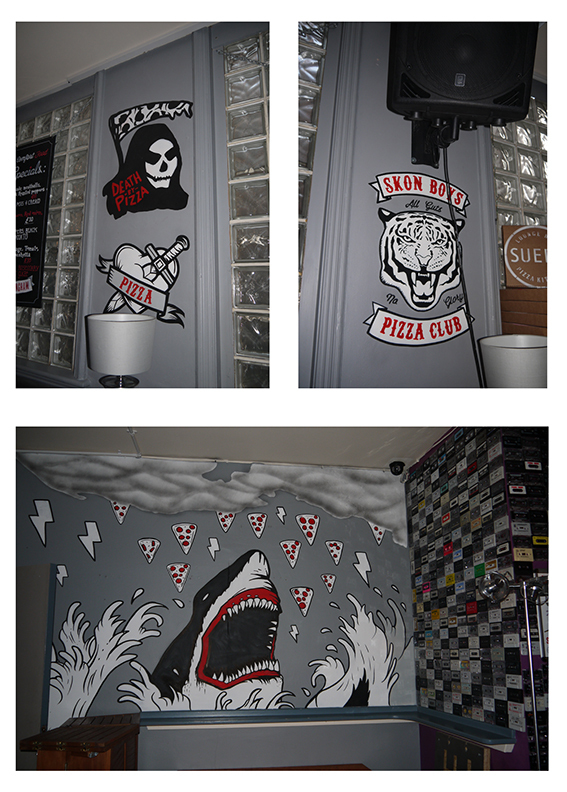 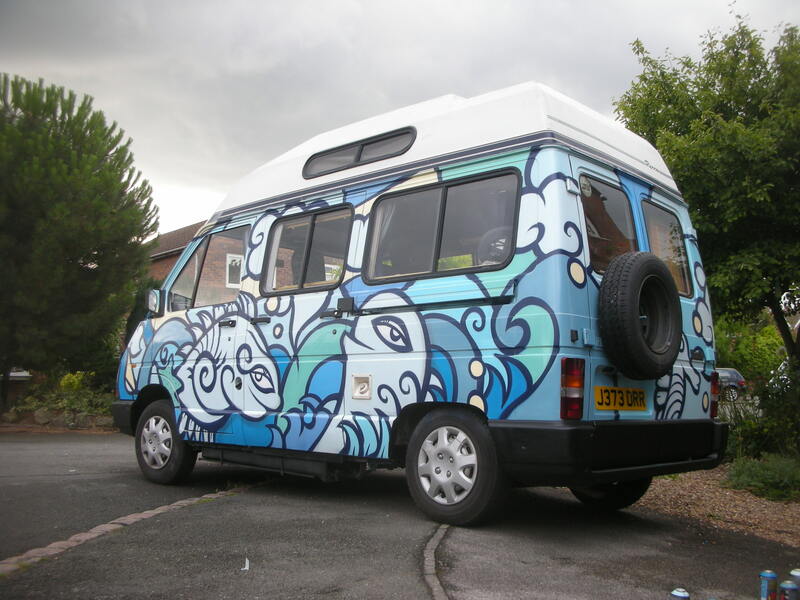 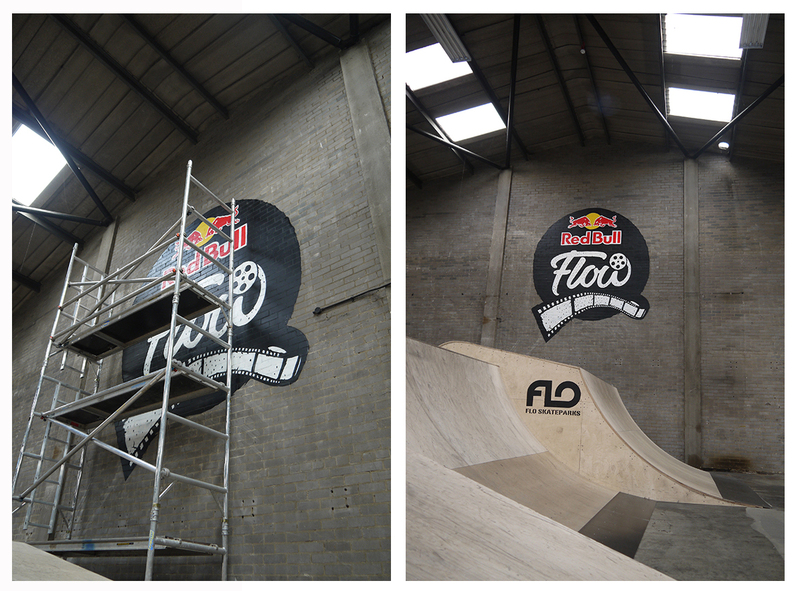 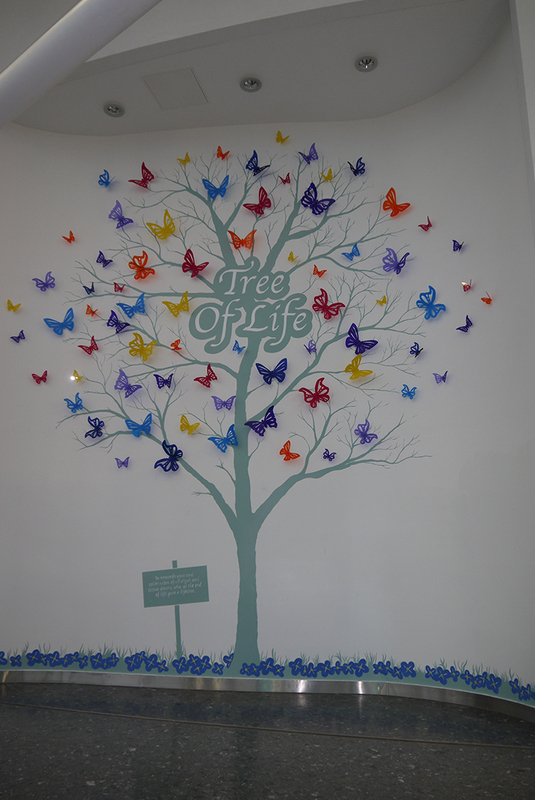 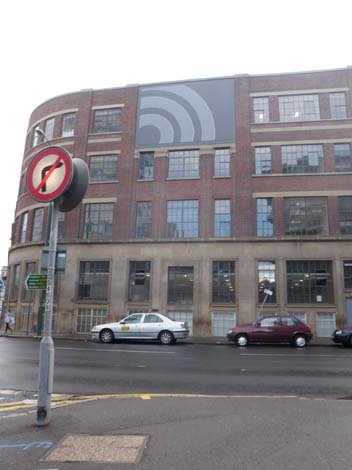 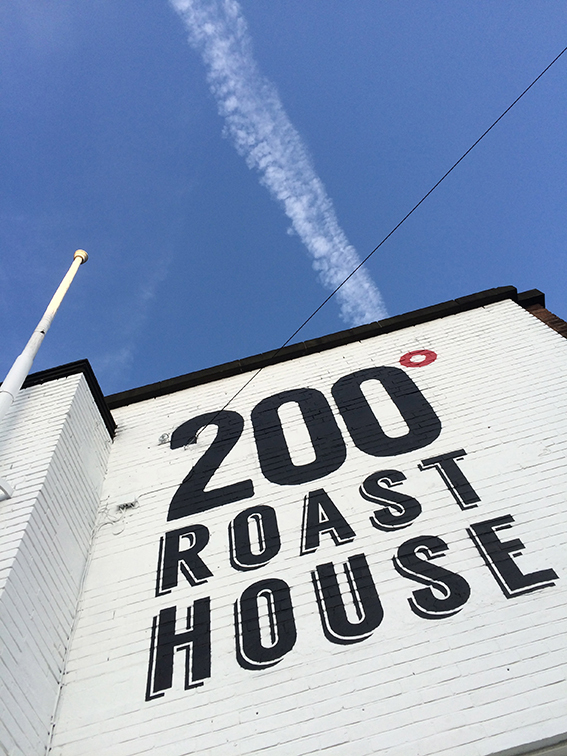 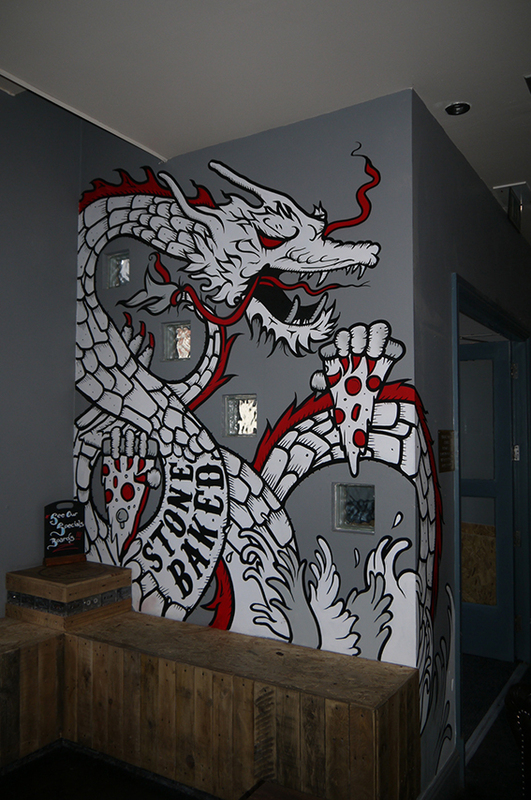 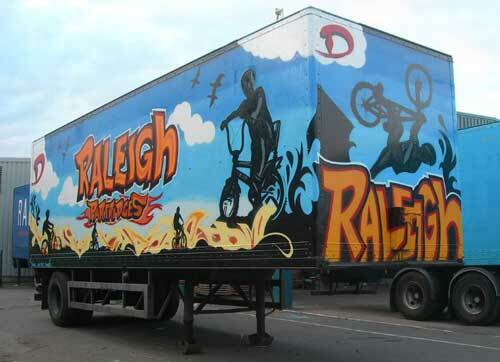 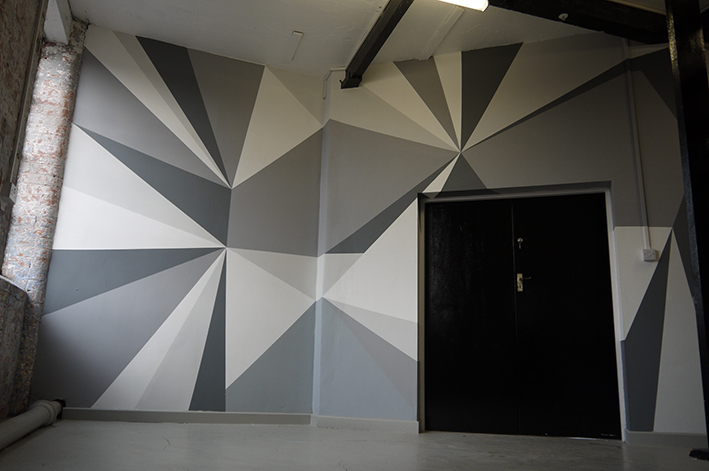 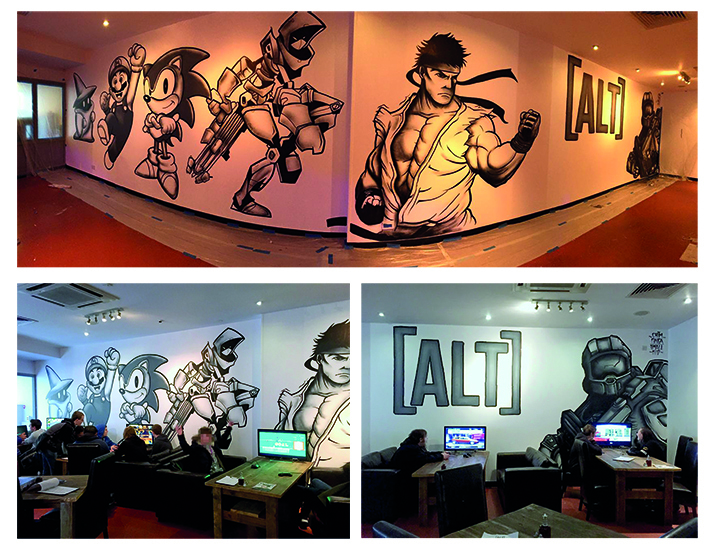 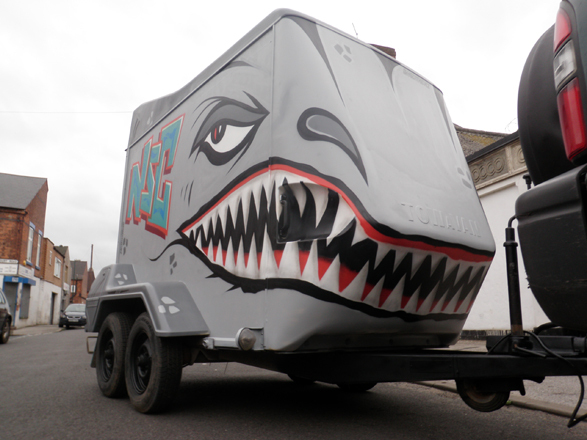 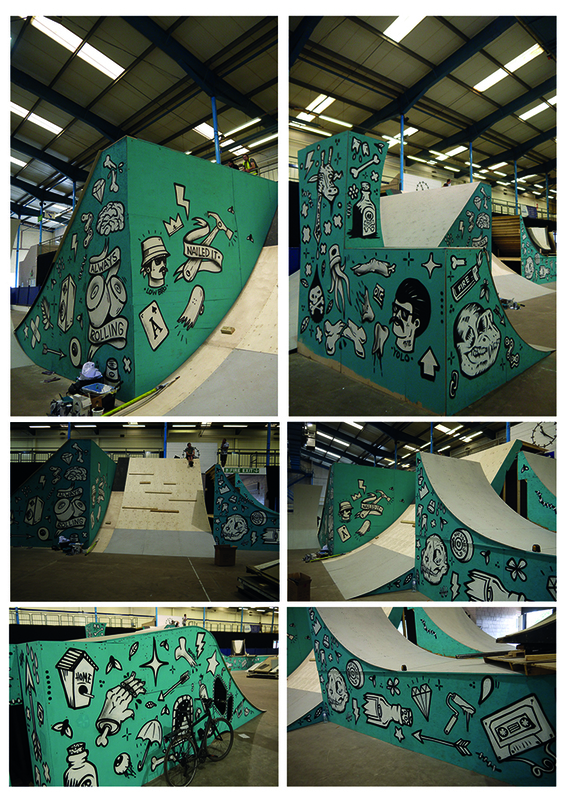 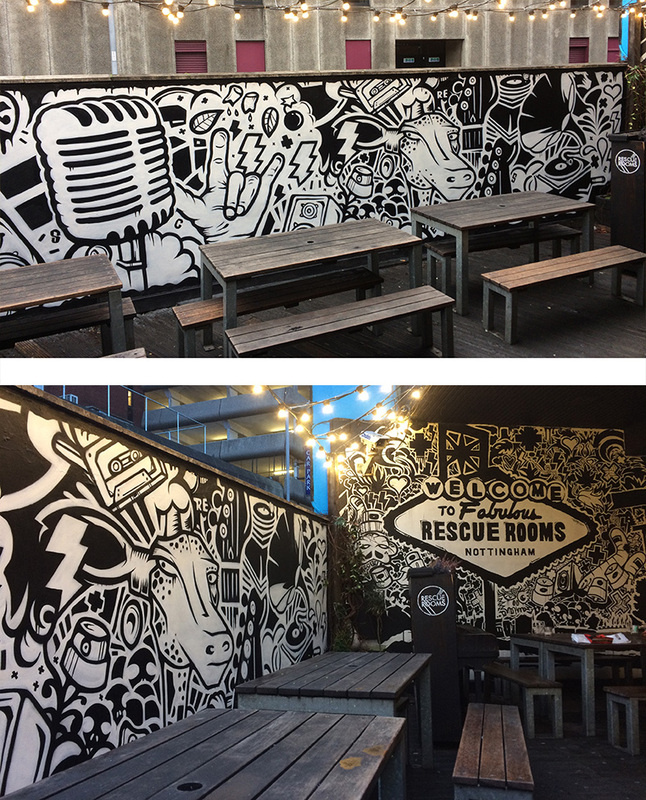 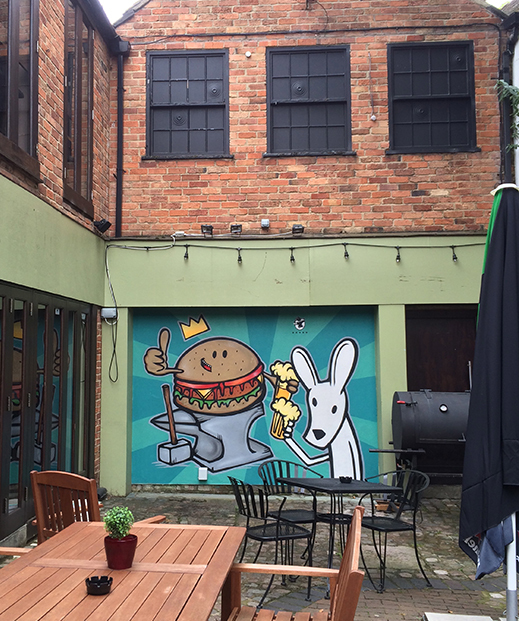 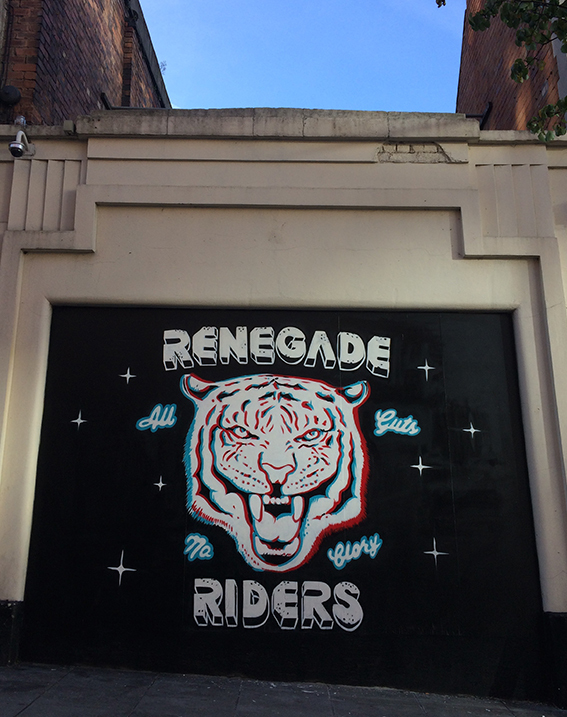 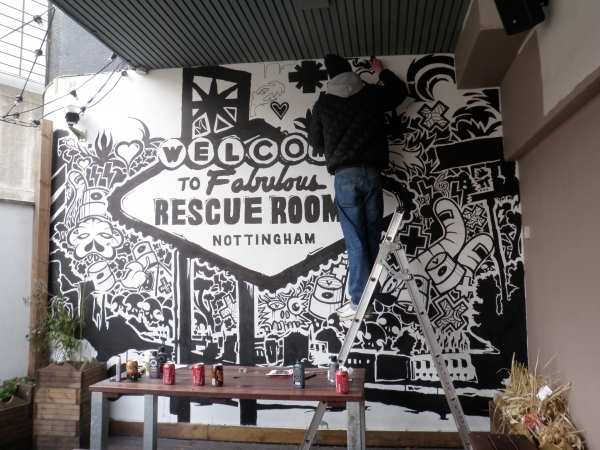 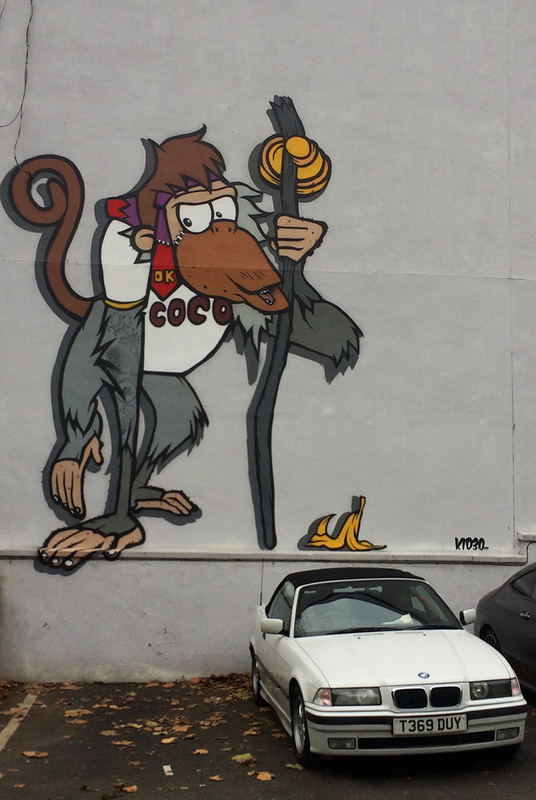 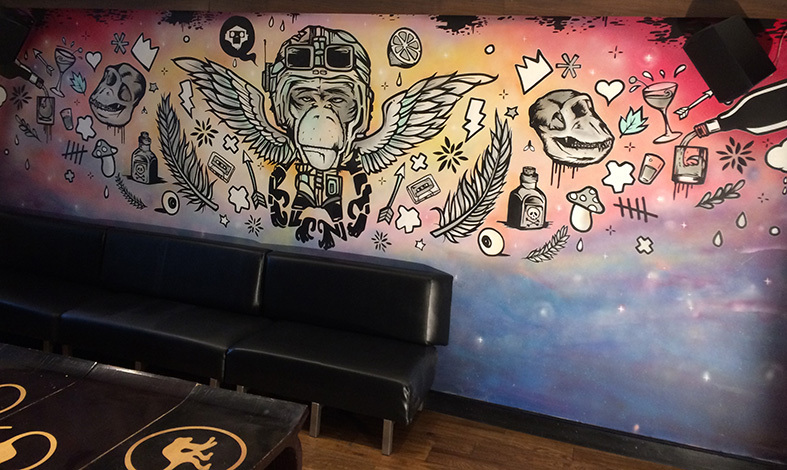 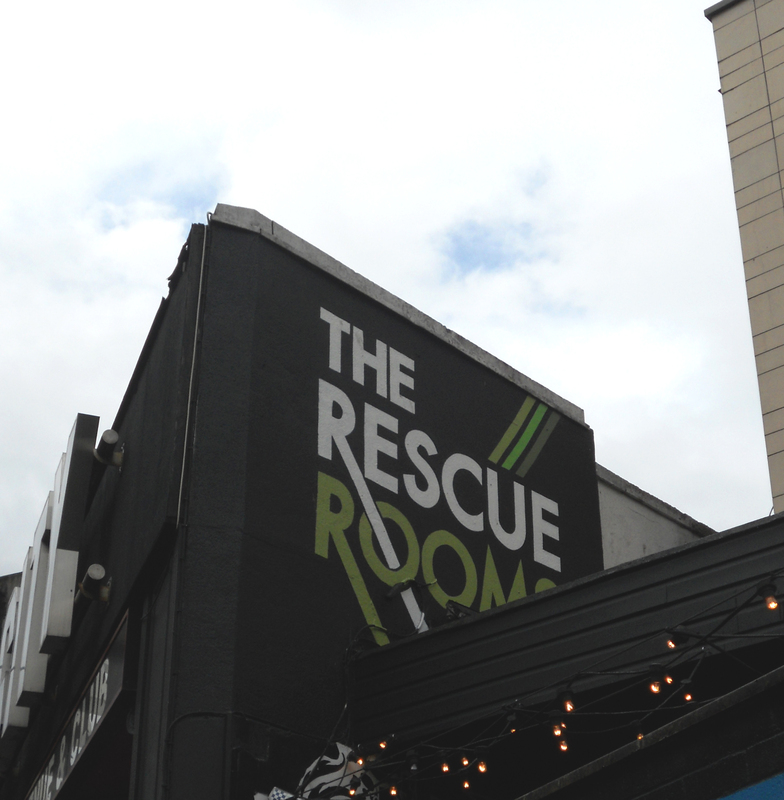 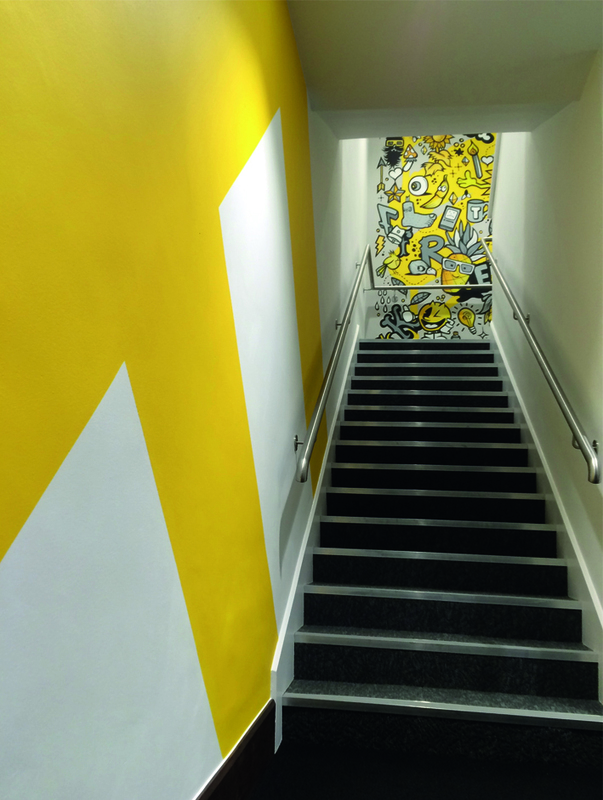 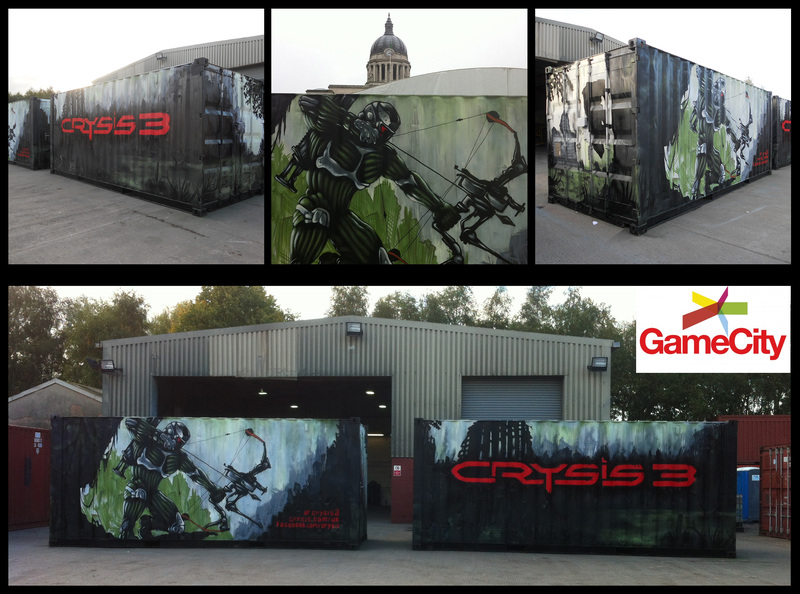 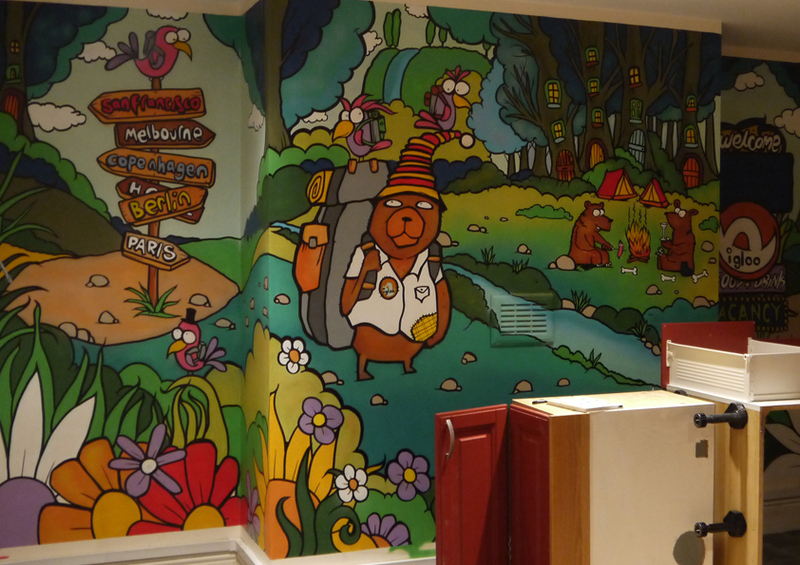 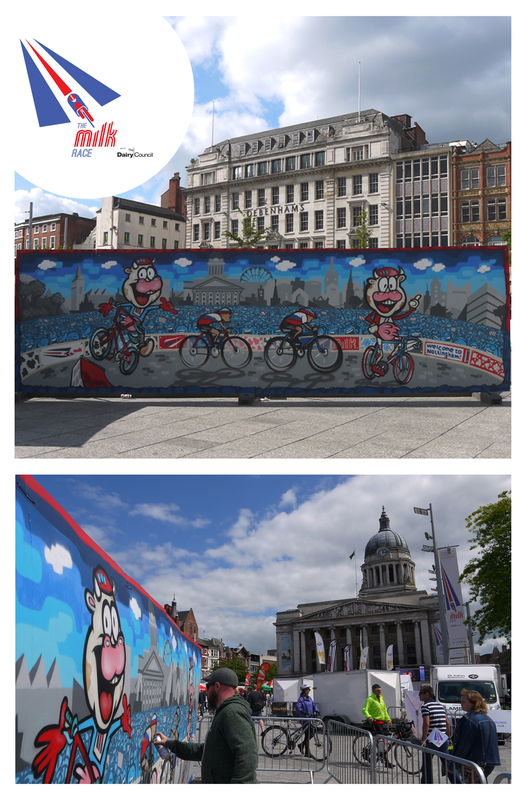 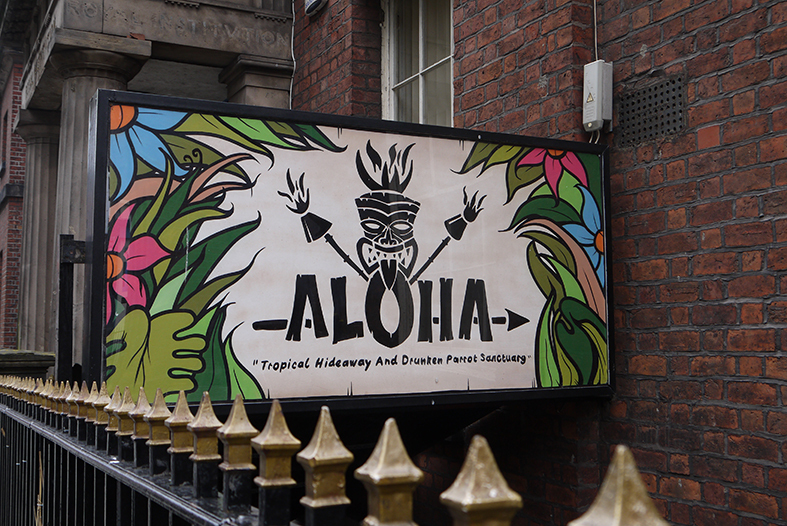 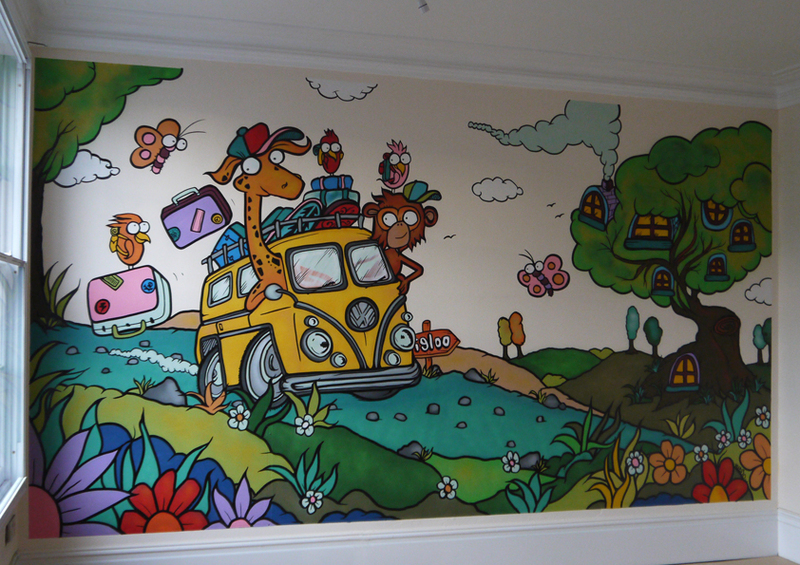 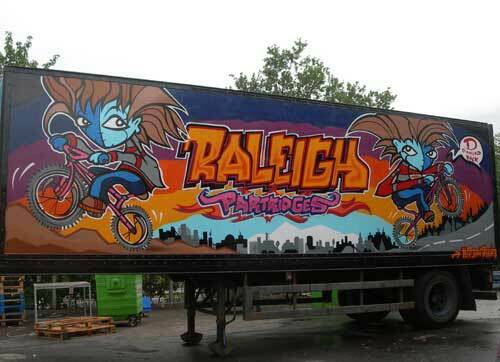 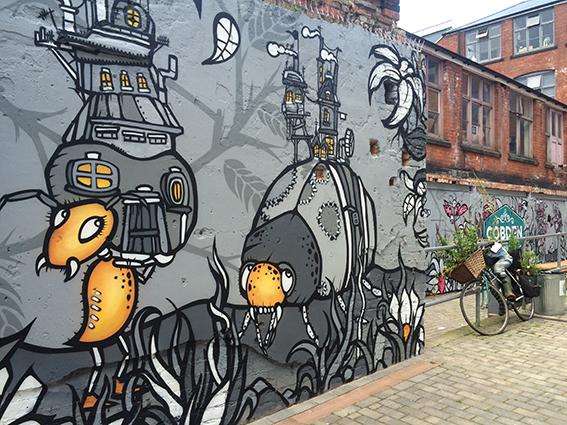 We are able to offer indoor and outdoor work graffiti / street art, from small commissions to large corporate work.